At White Label CBD Market, our mission is to curate a shopping experience and knowledge center for you that covers the full CBD spectrum. We strive to create an intimate connection between you and cultivators guided by our White Label Promise. It’s women’s history month, and to celebrate, all month long we’re highlighting some of the women that are creating the history of CBD. We’ll be talking to CBD producers and advocates. We’re also talking to our featured women about the #balanceforbetter movement and what it means to them. 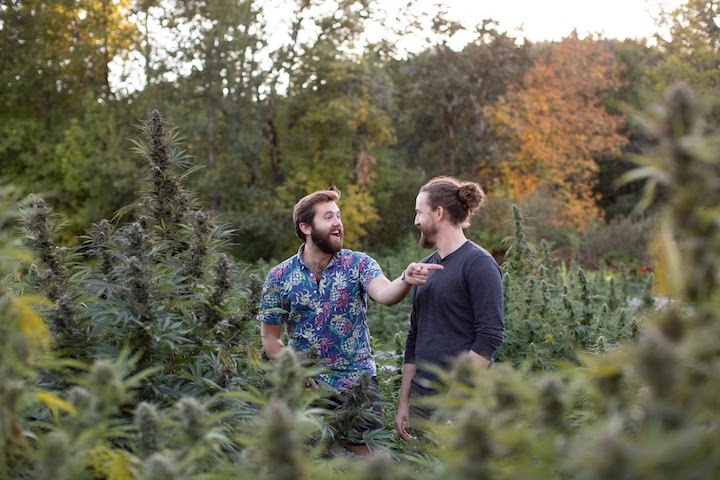 East Fork Cultivars, founded by brothers Aaron and Nathan Howard, are highly regarded producers of CBD-rich Hemp. They are inspired by their brother Wesley, who suffered from a rare medical condition. The brothers were motivated to try CBD because of its reputation as an effective alternative treatment for other seizure-prone conditions. The Grön team cares! They love the earth, its provisions, the people they work with, and the high quality ingredients they source. They put care into each product they make for you. 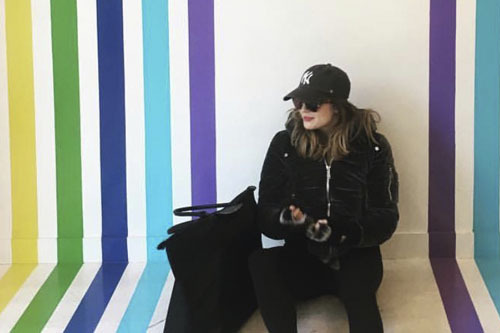 Liv Vasquez, our brand curator, brings her years of experience as a CBD educator, chef, recipe writer, and restauranteur to you. She plays a vital role in selecting the best products and most vital information for you.